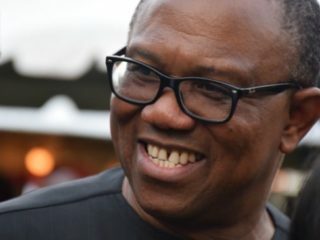 The People’s Democratic Party (PDP) has won the presidential election in Anaocha Local Government Area of Anambra, where Mr Peter Obi, the party’s vice presidential candidate hails from. 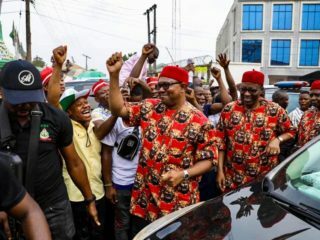 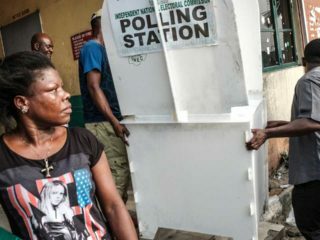 National President of Ohanaeze Ndigbo youth wing worldwide, Arthur Uchenna Obiorah, has urged Igbo youths to remain calm and persevere until they fulfill their electoral mandate. 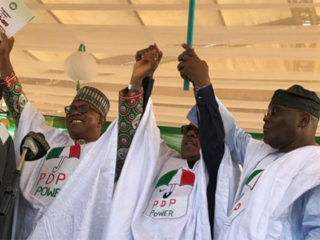 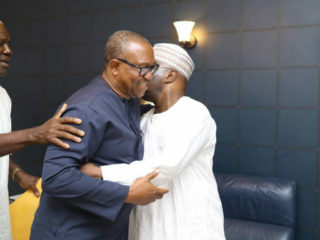 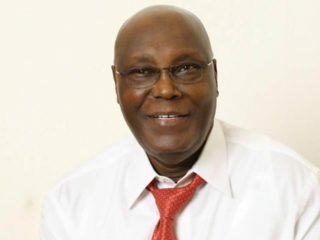 Ahead of Saturday’s presidential election, the World Igbo Congress (WIC) has endorsed the standard-bearer of the Peoples Democratic Party (PDP), Atiku Abubakar and his running mate, Peter Obi. 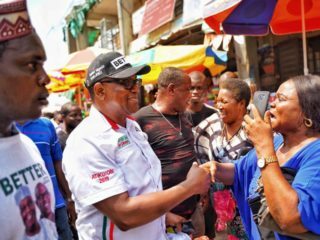 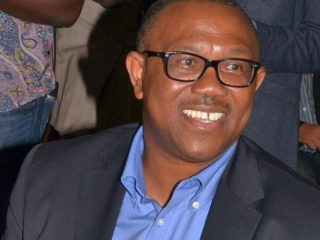 Mr Peter Obi, Vice-Presidential candidate of Peoples Democratic Party(PDP), says that his party will bring back smiles to the faces of Nigerians when it wins the Feb. 16 presidential election. 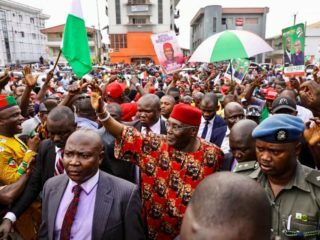 Atiku/Obi rally in Owerri: Any hope for PDP in Southeast? 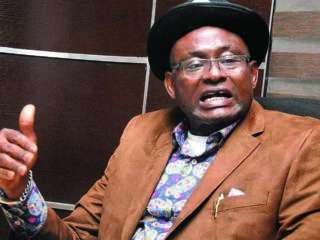 The apex Igbo socio-cultural organisation, Ohanaeze Ndigbo has always prided itself as “protecting Igbo interests.” And it is in the pursuit of these “interests” that it has always been mired in controversies.